With the rate of change in Azure the team has been amazingly busy in bringing to you a huge set of new features over the previous months. 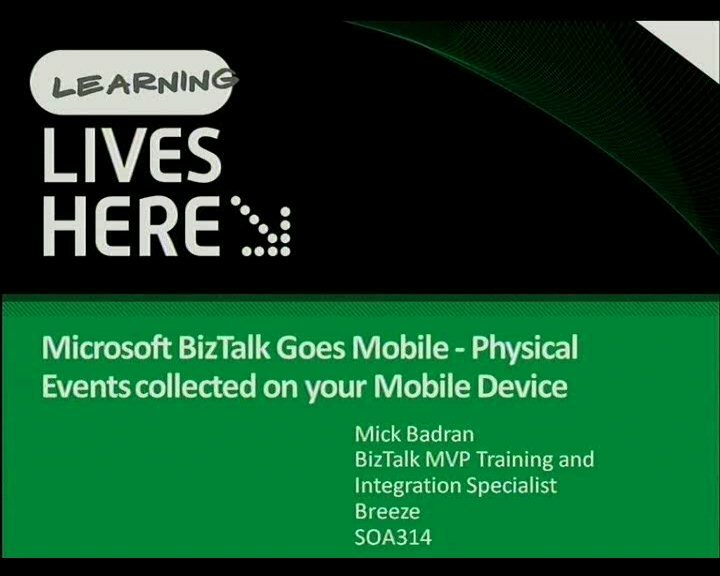 This session walks through and highlights some great new features and what scenarios you could use them in, features such as: • Application improvement features o App Insights o Web Jobs o Service Bus  Distributed Queues/Topics - built for load.  Event Hubs • Solution enhancements and awesome features o Machine learning – take your models directly to the cloud. 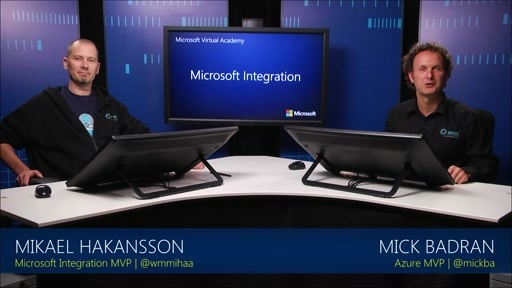 Take advantage of sophisticated models directly from your applications via many interfaces. • Storage Improvements o DocumentDB – imaging storing unstructured JSON based data and being able to query on every element. DocumentDB does exactly that – you now have a managed service offering for unstructured storage that grows as you do. o Azure Search – bring flexible Indexing & Search to your applications easily. This session will be demo packed, so don’t miss it. Any sample code, video, or other supporting content for this presentation (if available for this session) is loaded in the zip file. 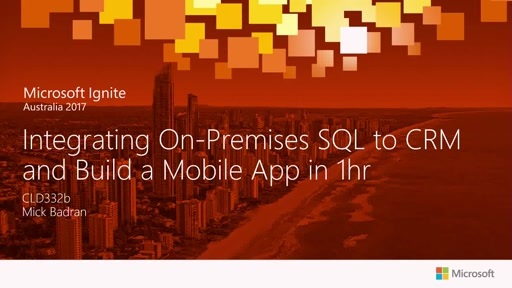 Integrating On-Premises SQL to CRM and Build a Mobile App in 1hr - no! YES! Using Microsoft Service Fabric to build your next Solution with zero downtime.